CAUSES OF PREGNANCY ACNE | HOW TO GET RID OF IT? When it comes to the term *acne* we are aware of the fact that it is as common as a tiny star. Similarly, pregnancy acne is also a huge problem for expectant women. Normal acne problem can be cure by any natural way but this should be tackle in very appropriate ways. PREGNANCY ACNE MAJOR CAUSES | HOW TO GET RID OF IT? Pregnancy acne can be cause to anyone as it is very common. It can due to hormonal change in the body which allows the glands to generate more pimples on the face. Oil clogs can also be produced due to hormonal change during pregnancy. Pregnancy acne is mostly found in 1st and 2nd trimester. Wash your face properly twice a day with cleanser. Do make use of toner whenever you get back to home after some outing. Try to use lukewarm water for washing pregnancy acne part. These are some of the best and safe ways to reduce acne as solution to get them fully vanish is not possible till the right time. In general, try to avoid taking any medication for pregnancy acne. It may cause effect to the health of mother and baby as well. Apart from these self care remedies some natural home remedies can also be use which would not affect anything in pregnancy. Honey has some antibacterial properties. It soothes your skin too. Try to apply honey on pregnancy acne area and leave it for about 10 to 15mins. After that wash with normal temperature water. It will help to settle down the acne. Mixing apple cider vinegar 1 portion to 3 portions of water will make it use as a toner. Take a cotton bud or a piece of cotton. Then soak it into that mixture and apply on pimples. It will absorb the oil clogs from those pimples. Try to use the mask made from honey, oatmeal and cucumber. It gives cooling and soothing effect to the skin as well. Simply make this mask and store it in the freezer for later use. Apply this to your face for at least 20 to 30mins and then rinse it with water. 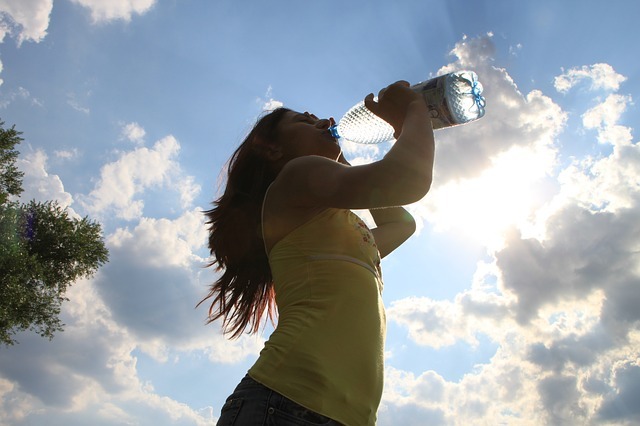 Keep yourself hydrated by keeping more fluids intake. Try to change your towel once in a month during pregnancy. Do take healthy diet and avoid the excess use of sugar and processed foods. Healthy and nutritionist diet will keep you glowy. Don’t try to squeeze, scratch or pop pregnancy acne. It would result in irritation. Always ask your doctor before using anything for acne problem in pregnancy.